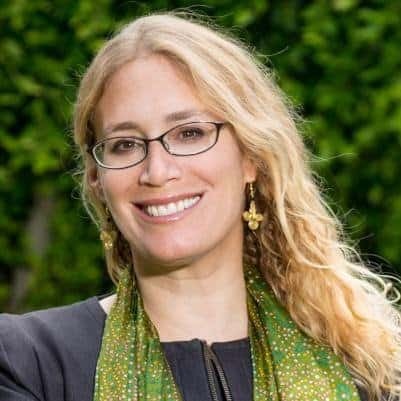 Fran Seegull is Executive Director, US Impact Investing Alliance, a project of the Ford Foundation and Omidyar Network. Its mission is to champion the power of impact investing in the United States and foster deployment of and demand for impact capital across asset classes globally. The alliance partners with stakeholders, including government entities, to build the impact investing ecosystem and develop resources needed to unleash private capital for public good. Previously, she was Chief Investment Officer and Managing Director at ImpactAssets-a non-profit investment firm seeking to increase the flow of capital to impact investing- where she led the investments team, oversaw product development and managed the Investment Strategies suite of products. Seegull also headed investment management for The Giving Fund, a $150 million impact investing donor advised fund, including investment selection, monitoring and reporting. Earlier in her career, Seegull was Managing Director and COO of Funk Ventures, an early stage venture capital and acceleration firm investing in clean technology, sustainability, wellness and medical technologies. Seegull has consulted for National Geographic, NPR and many family foundations. She served as VP of Business Development at Novica, a venture-backed social enterprise offering artisanal products from Asia, Africa and Latin America. The Overseas Private Investment Corporation (OPIC) supports projects in nearly 100 countries around the world, leveraging limited public investment to attract billions of dollars in private capital. And for 39 consecutive years, it has returned money to the Treasury, reducing the deficit by $2.6 billion over the past eight years alone. Yet it remains constrained in the types of investments it can make. Fran Seegull urges the U.S. to let OPIC better harness the momentum of impact investing.